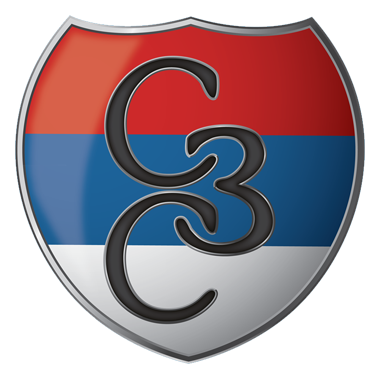 ORAHOVAC. 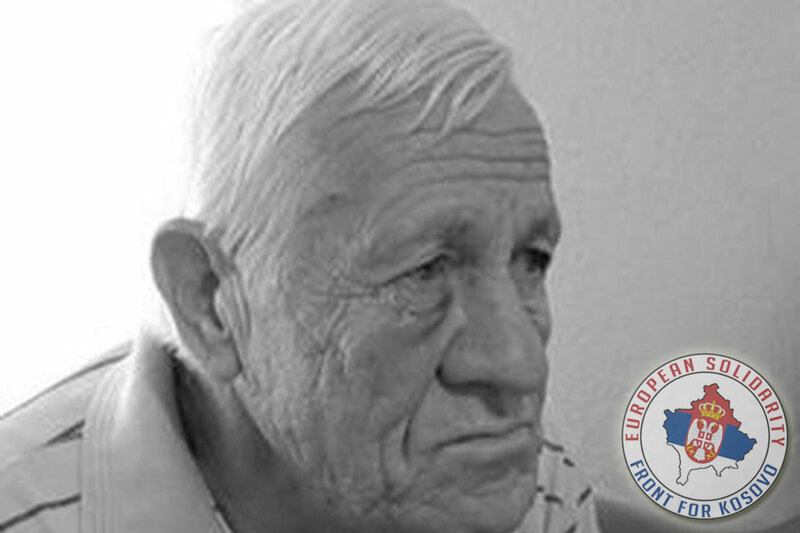 In his vineyard in Orahovac, a few hundred meters from the houses of the Serbian “enclave”, on Monday morning (09.16.2016), the 72 years old Stevan Radić was attacked. According to different news portals like b92, kossev, vesti-online and telegraf the attack occured, when Radić drew two albanian Teenagers from his property, when he caught them in the act of stealing his walnuts. How Radić testified later, he was then back left dejected when collecting the nuts, so that he lost consciousness. In the attack, he suffered a head injury and bruising to the eye. About the incident reported the Kosovo Police, where Radić gave the events to log. Previously, he had to receive medical care at the local clinic. 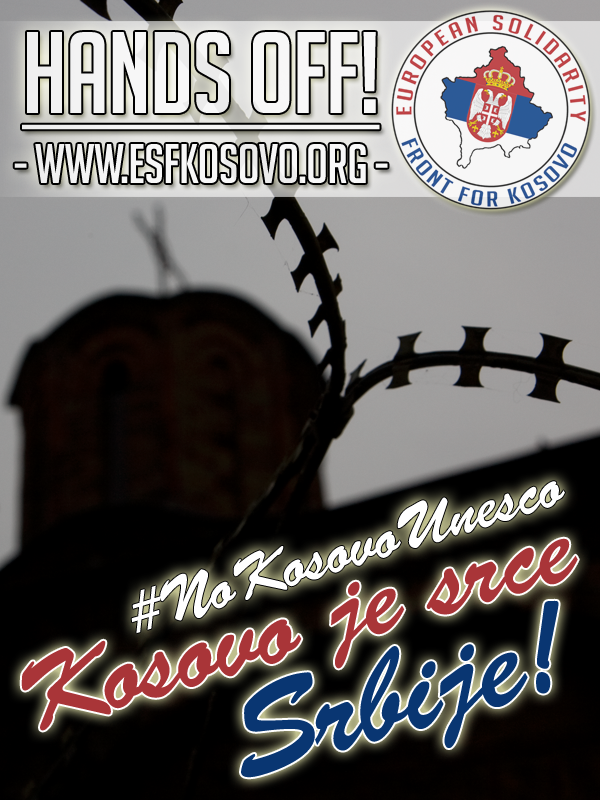 The Office for Kosovo and Metohija condemned the attack on the 72-year-old Stevan Radić sharply, who was brutally beaten, just because he defended his property. The Serbs in Orahovac are alarmed by this renewed attack, which occurred at the beginning of this year’s wine harvest. 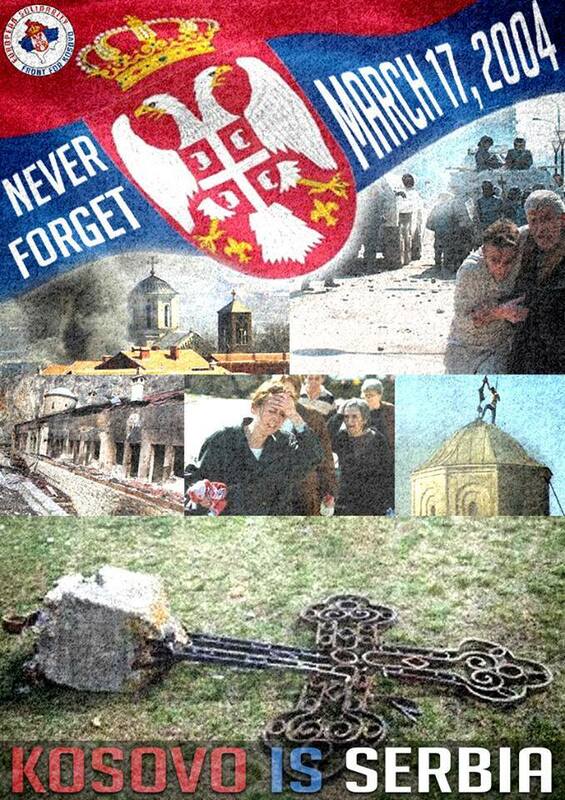 For years the Serbs survive in Orahovac and Velika Hoca in very difficult conditions and an atmosphere of reduced mobility and ongoing provocations. 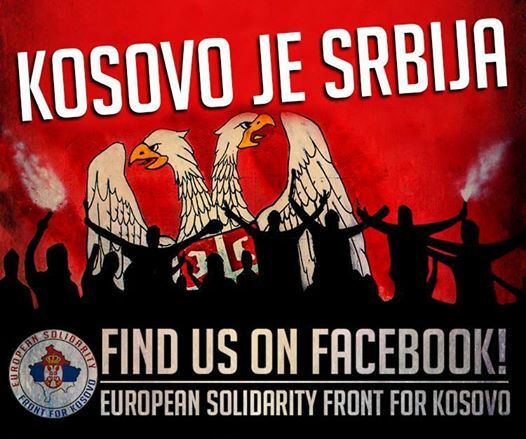 Those who tolerate this provoked riots against the few Serbs who have remained in spite of all in the municipality of Orahovac, promote the emergence of a climate of instability and hatred, the Office for Kosovo and Metohija said in a press statement.